Our leadership team is dedicated to reaching beyond traditional standards in senior living to redefine excellence and innovation for every experience and environment. Marlin Thomas began his professional life working in his family’s poultry business. As this business grew, the Thomas Family had a desire to be involved in the hospitality field and opened a 30-unit motor inn and 100-seat family restaurant in 1966 and 1967. Under Marlin’s leadership, these endeavors grew and now, four decades later, his business portfolio includes the DoubleTree Resort by Hilton Lancaster, Hilton Garden Inn and Homewood Suites by Hilton in Harrisburg, Property Management & Development, Corporate Services and the recently announced expansion of the Willow Valley Inn & Suites. In the early 1980’s, Marlin and Willow Valley Associates also began the development and management of the retirement communities with a vision of bringing the hospitality model to senior living. Today, the award-winning Willow Valley Communities are among the most respected and largest retirement communities in the United States, with more than 2,500 Residents from 37 states. Marlin has received numerous Awards/Recognitions including “Entrepreneur of the Year Award” from Ernst & Young; Lancaster Chamber of Commerce distinguished “Exemplar Award”; Delegate to the Republican National Convention representing the 16th Congressional District; and Societas Generalis, honorary society of Lancaster General Health. Through the years, Marlin has been active in numerous charitable and business foundations and boards including the Lancaster Health Alliance, Water Street Ministries, and Global Disciples International Board. Marlin lives south of Lancaster with his wife. They have two daughters, four granddaughters and two grandsons. John Swanson joined Willow Valley in 1991. As CEO, he is responsible for overseeing the development and management services provided by Willow Valley Living to Willow Valley Communities. Prior to joining Willow Valley, John was senior director with A.V. Powell & Associates, an actuarial and consulting firm providing services to continuing care retirement communities nationally. 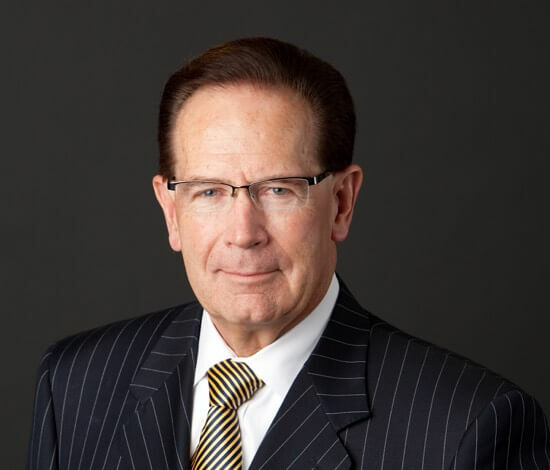 Before entering the field of retirement housing and long-term care, his experience included employment with Toll Brothers, Inc., a publicly held NYSE residential home-building company, and with a national public accounting firm specializing in real estate development. John serves on the NAHB 50+ Housing Council Board of Trustees Committee. 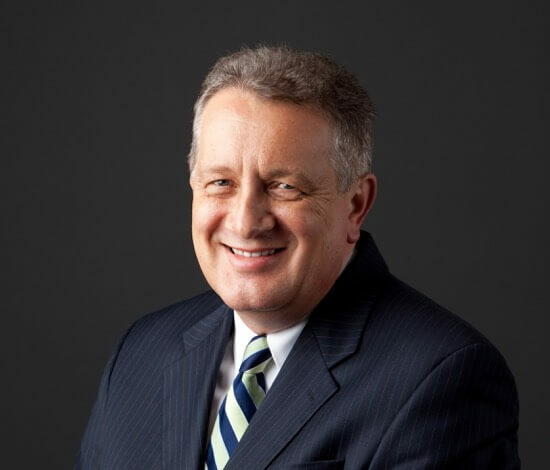 He has also served on the Boards of Directors of Teachers Protective Mutual Life Insurance Company, the Lancaster Chamber of Commerce and Industry, the United Way of Lancaster County, and the National Chronic Care Consortium. A graduate of Lehigh University with a Bachelor of Science degree in Business and Economics, John earned his Master of Business Administration degree from the Rutgers University Graduate School of Business. 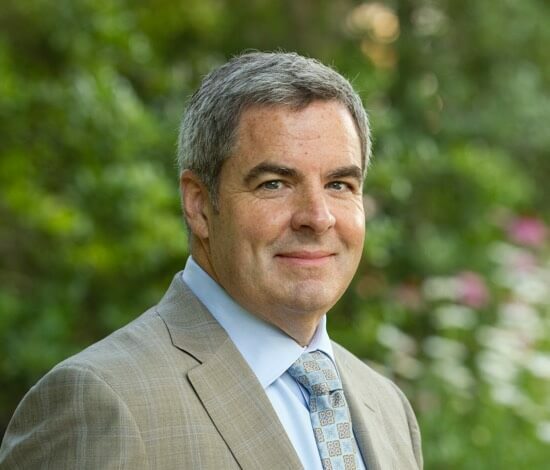 His professional affiliations include the American Institute of Certified Public Accountants, the New Jersey Society of Certified Public Accountants, and the Pennsylvania Institute of Certified Public Accountants. Dennis Griest joined Willow Valley in 1990 and is responsible for financial operations and risk management. Previously, he was Controller for Schreiber Wholesale Services, Inc. in Lititz, PA.
Dennis received a Bachelor of Science degree in Accounting from Shippensburg University.